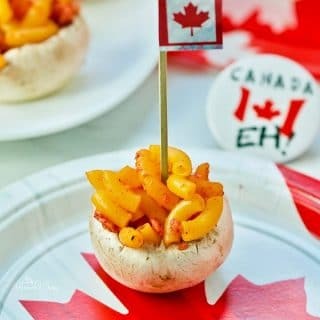 Canadian Inspired Mushroom Bites Celebrating #Canada150 | Homemade & Yummy Homemade & Yummy | Fun delicious recipes and more. Yes, we Canadians have unique tastes, flavours, and foods we can call our own. 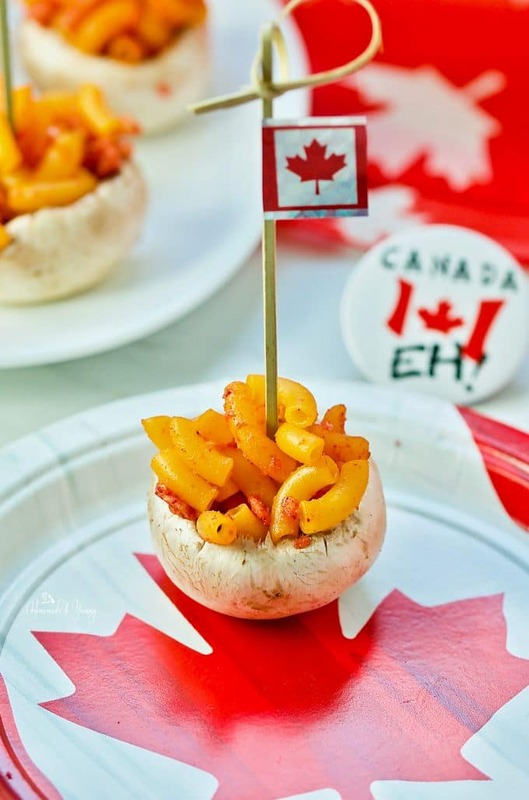 Canadian Inspired Mushroom Bites Celebrating #Canada150 combines 2 famous foods into a great mushroom stuffing. Do you have a favourite iconic Canadian food? I can’t narrow it down to one, but I do have a list of “top picks”. We do have some awesome eats uniquely Canadian. This post is my submission to the FBC2017 Spotlight Appetizer Contest sponsored by Mushrooms Canada. The prize (should I win) is 1 Full Conference Pass (including 2 nights accommodation/meals and events). 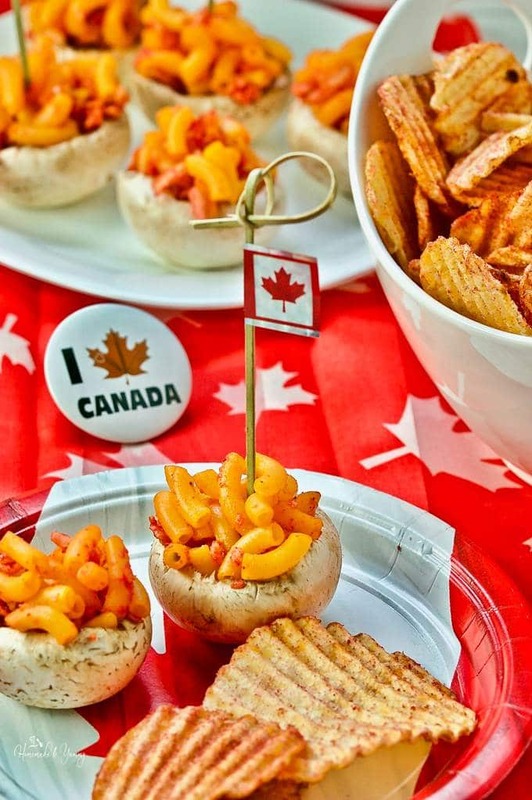 DO YOU HAVE A LIST OF ICONIC CANADIAN FOODS YOU LOVE? 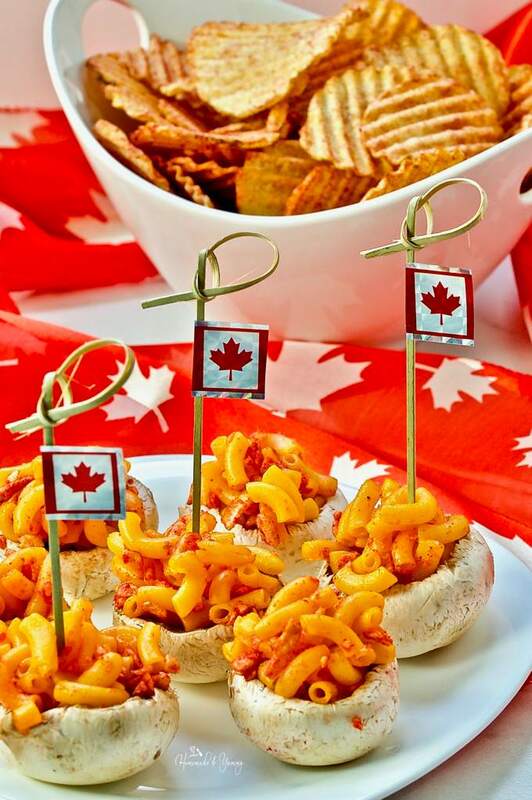 When I first read the requirements for the submission, by mind immediately started thinking of all the unique things I could use to create a truly Canadian appetizer. I quickly started looking on the web for a list of great food options (some I knew, and some I didn’t). Maple syrup, butter tarts, Montreal bagels, tourtiere, Nanaimo Bars and poutine to name a few. See, how can anyone choose one? In fact, I just went to a butter tart festival last weekend. One of the selections was actually a cross between a butter tart and a Nanaimo bar, so we don’t have to choose which is best. Brilliant! Since these ideas weren’t getting me closer to creating an appetizer (but they were driving my tastebuds crazy), I had to think a little harder. What did I make in my “early” cooking years? OMG Kraft Dinner! I so remember eating boxes of this stuff, and yes I even made it for my kids. Seriously you aren’t Canadian if you have never eaten KD (at least once). That unique “cheese sauce” that magically happens when you mix butter, milk and that little envelope of cheese powder. To lots of people it was a kitchen cupboard staple, and still is. The name change to KD was a great idea, since that is what I have ALWAYS called it anyway. KETCHUP CHIPS YES OR NO? Not everyone adds ketchup to their KD, but I sure do. Ketchup takes it to the “gourmet” level, at least I happen to think so. Call me crazy, but hey all I can say is Canadian eh! Ketchup chips, yup they make your fingers red, your lips tingle and are truly addictive. Another great Canadian food, and hey what a great way to add some taste and texture into this cool appetizer. Canadian Inspired Mushroom Bites are super simple, truly Canadian, and economical (one box makes 30+ mushrooms). I happen to love raw white mushrooms (yes they are safe to eat this way). Just wipe clean and remove the stem, this gives you more room to stuff. You can also cook the mushrooms in the microwave for just a few seconds. 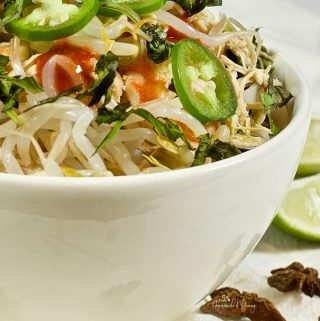 This lessens the earthy taste, and softens the texture just slightly. Cook the KD to just tender. 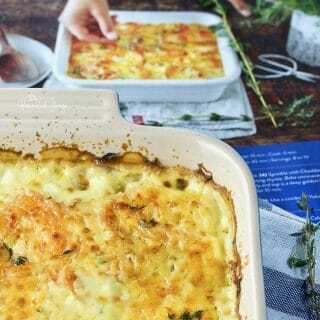 For this recipe, I only used the cheese packet (no butter or milk). Let cool slightly, crush up some ketchup chips, mix, stuff and eat. Serving these at room temperature works best. Leftovers that you have placed in the fridge can be easily put in the microwave for a few seconds, just to get the chill off the pasta. 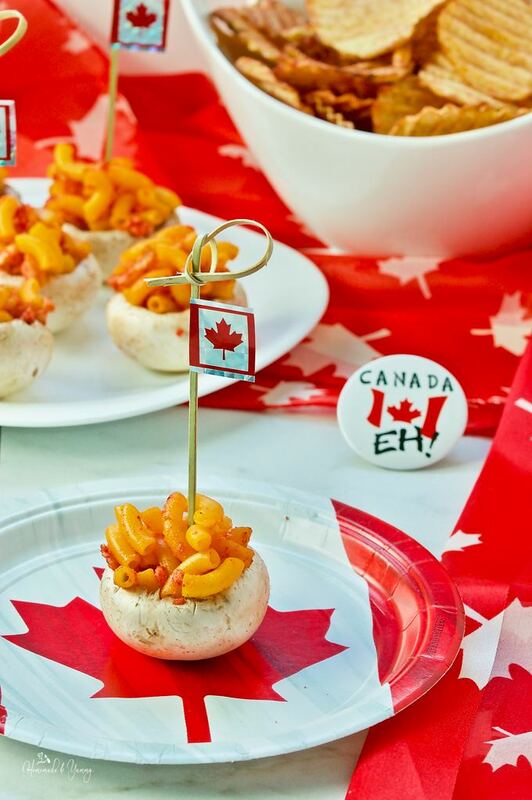 Bring a little nostalgia to your next party with these Canadian Inspired Mushroom Bites Celebrating #Canada150. They are sure to create a conversation. Truly proud to be Canadian Eh? Happy Birthday Canada. My submission to last year’s contest was Blended ROCCAN Rolls!! Canadian Inspired Mushroom Bites Celebrating #Canada150 combines 2 famous foods into a great mushroom stuffing. Proudly Canadian Eh! Place mushrooms onto serving tray (stem side up) ready to stuff. You can also cook the mushrooms in the microwave for a few seconds. This lessens the earthy taste and softens the texture slightly. Crush chips and set aside. 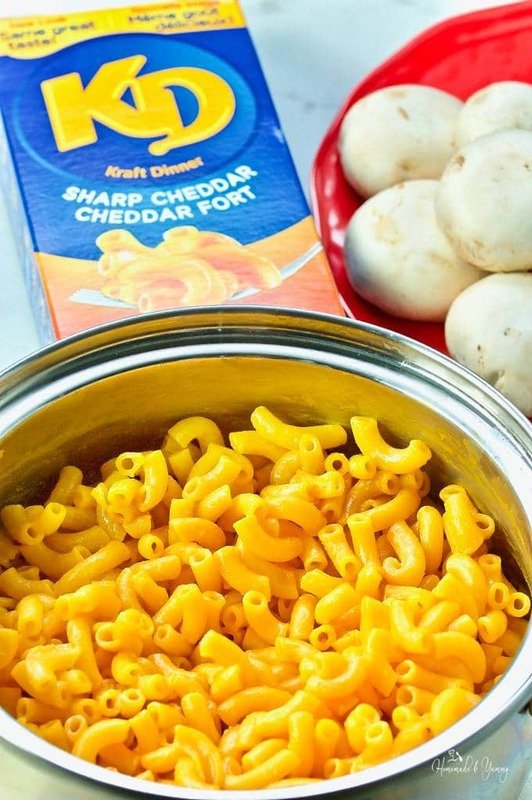 Cook Kraft Dinner noodles until just tender. Mix well, and allow to cool for a few minutes. Mix crushed chips into the pasta. Stuff each mushroom with the pasta/chip mixture. These are best served at room temperature. Leftovers should be stored in the fridge. You can slightly heat them in the microwave when you take them out of the fridge. 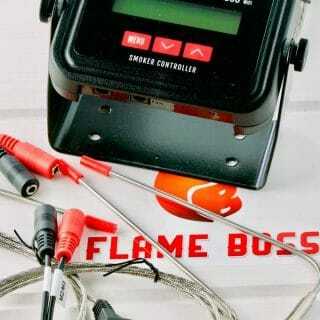 This takes the chill off the pasta. wow that is so amazing- you added ketchup chips! 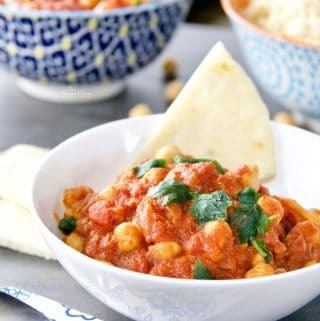 lovely recipe,bet you could not stop at 1! Nope…sure did not stop at one. Such a brilliant idea Gloria to combine 2 appetizers into one. And when you think about it.. .the mushrooms make for the perfect little edible bowl. I’m already imaging all the other tasty things they could hold. But I love what you did with the KD. The nice fiery color is definitely eye catching. Thanks…fingers crossed for the contest. They were fun to make and fun to eat too. 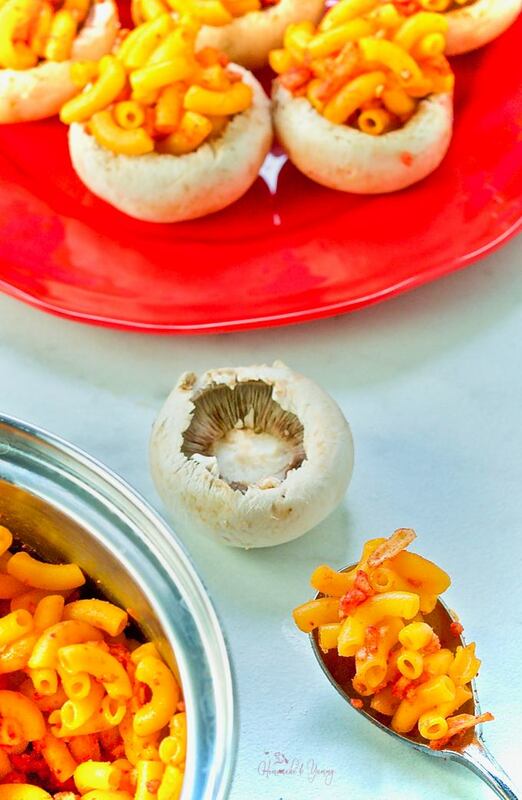 these are the cutest little mushroom bites ever and look really fun to eat. What a great party food. I agree….they were fun to make and fun to eat.